"Chicken is simmered until tender in a sweet orange and cranberry sauce. 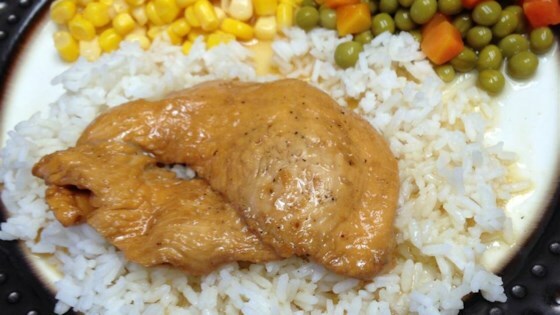 Pure delicious chicken, made with ingredients usually in your home." Enjoyed by the entire family!